For a quarter century, the Gordon McCall Motorsports Revival at the Monterey Jet Center has been the major high-society hoedown of the California peninsula’s famous weeklong late-summer celebration of collector cars. Starting in January, Arizona Classic Car Week in the Scottsdale/Phoenix area will have its own exclusive jet-center party, the Arizona Jet Center Event, to be held Wednesday, January 18, 2017, at the Jet Hangar of JetLinx Aviation at the Scottsdale Airport. Modeled after the McCall soiree, the inaugural jet party will feature an upscale array of food, beverage, music and well-heeled party people getting together in a hangar filled with beautiful aircraft and exotic automobiles. The Jet Center party is planned as an annual event to bring together the Scottsdale collector car crowd with the many out-of-towners who arrive for the collector car auctions and shows taking place. 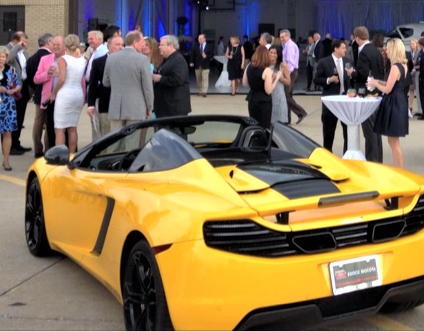 The hangar party is being put on by the same people who organize Concorso Italiano, one of the car-show mainstays of Monterey’s car week, and they are using their contacts and expertise to create and promote Arizona’s version of the Monterey jet party. Their marketing organization is called Jet Center Events. One of the seven collector car auctions that will be staging annual sales during the week, Russo and Steele, also is a sponsor of the Jet Center Event. The charity element of the Arizona Jet Center Event will be a silent auction of artwork and products from local businesses and sponsors to benefit the Juvenile Diabetes Research Foundation in its pursuit of a cure for Type 1 Diabetes. Music will be provided throughout the evening by a jazz ensemble of popular local musicians. 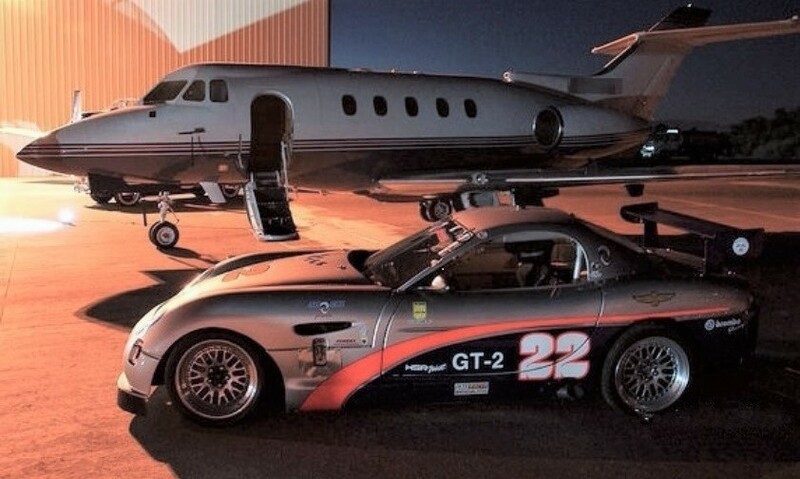 During Arizona car week, Scottsdale Airport becomes packed with aircraft flown in by classic car enthusiasts, which Ingebretson said created something of a challenge for the Jet Center Event. “The largest challenge we had in finding a location is that a lot of the main and larger venues on the airport property, they were like, ‘We can’t have a major event here because we are literally wall-to-wall airplanes’,” he said. 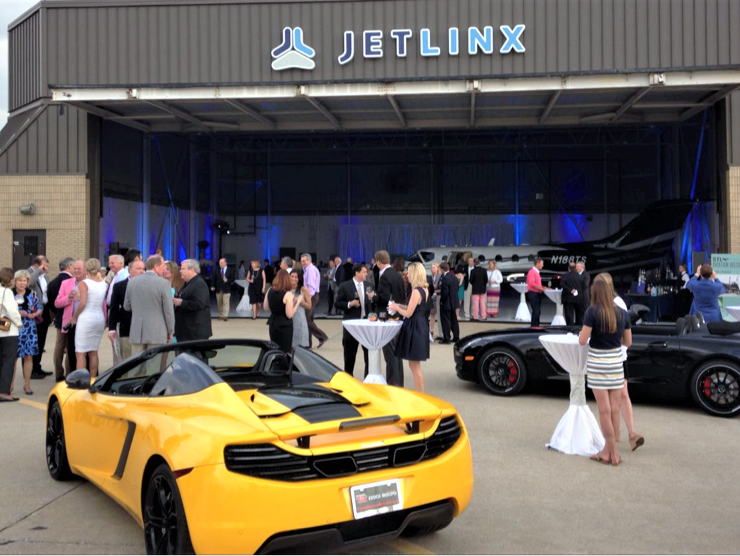 Fortunately, the organizers were able to contract with JetLinx, which has a hangar just west of the main runway. Because of space considerations, tickets for the 2017 are limited to 500, Ingebretson said, and potential party goers are encouraged to go online to purchase tickets at the Jet Center Events website. Tickets are priced at $95 before December 31 and $115 thereafter.